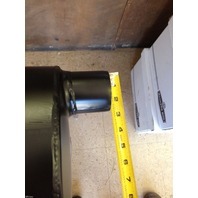 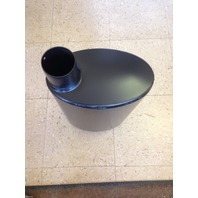 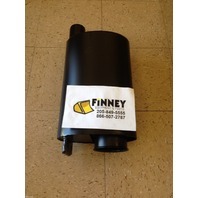 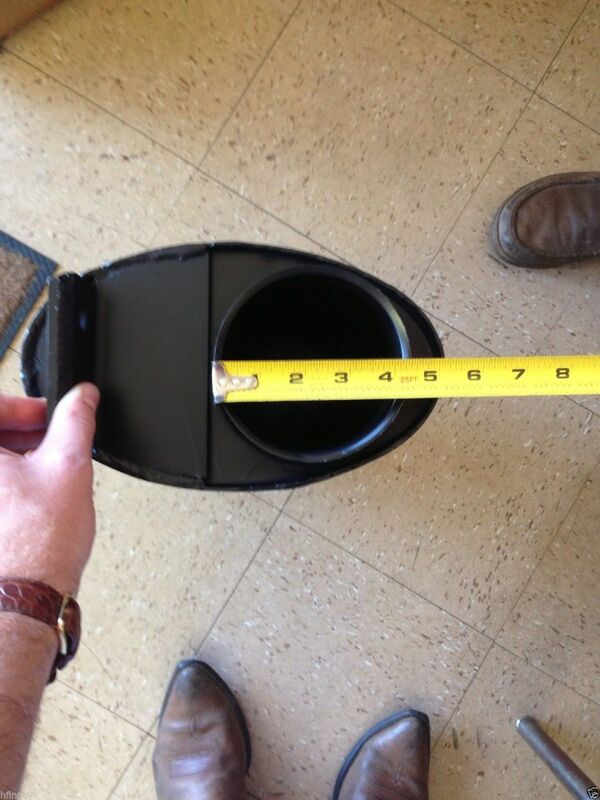 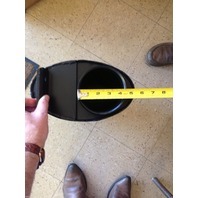 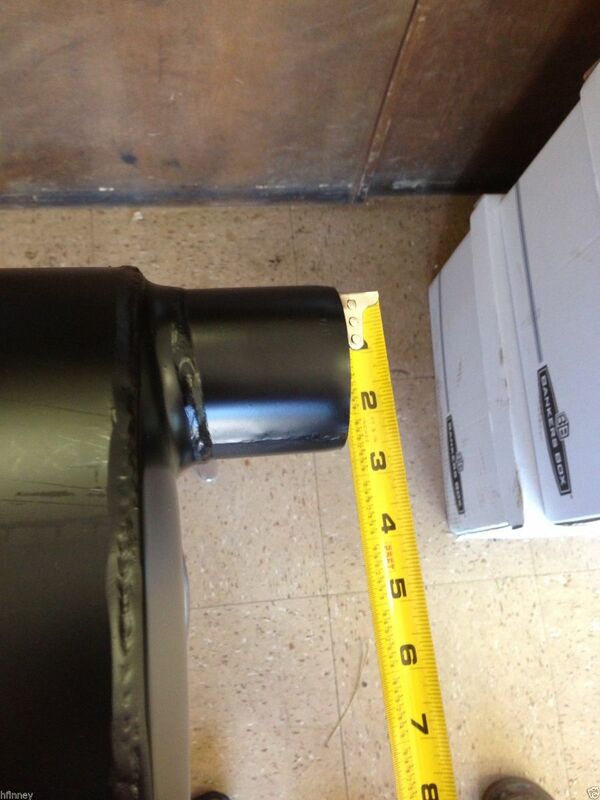 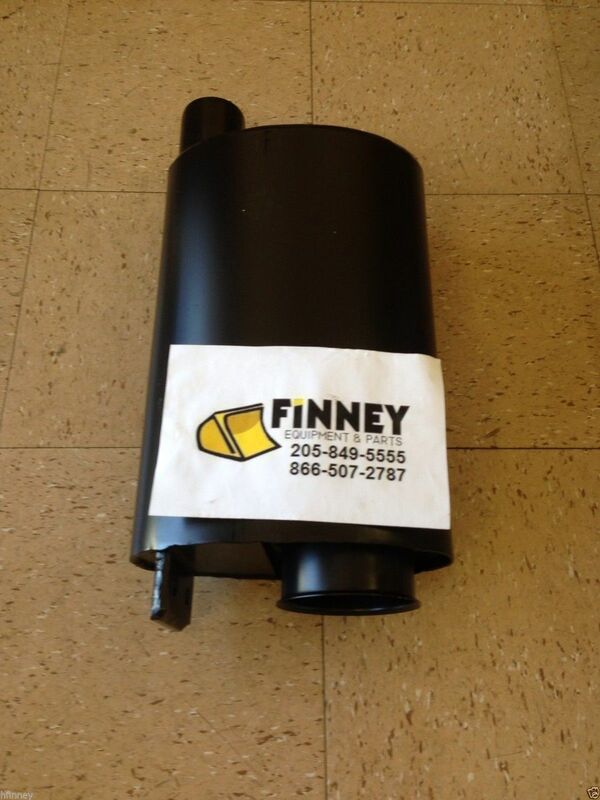 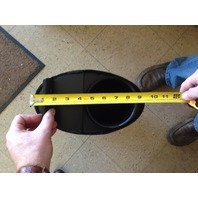 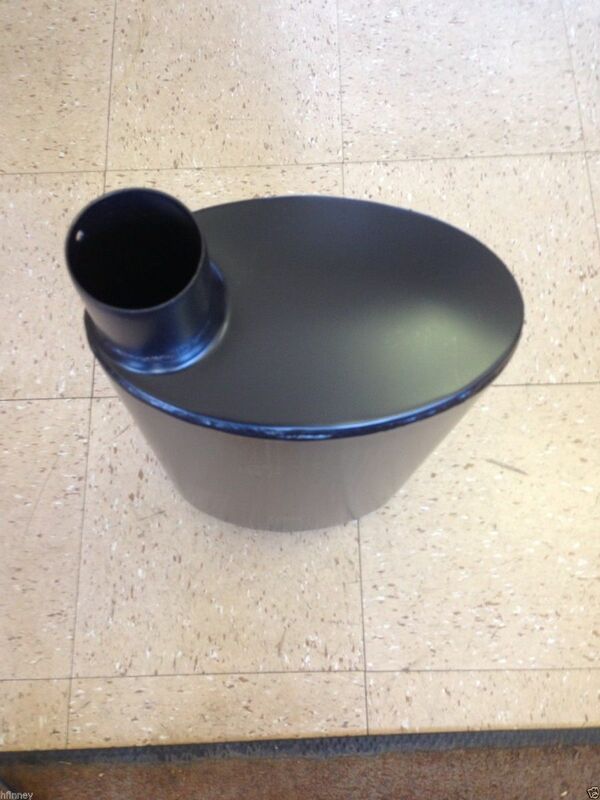 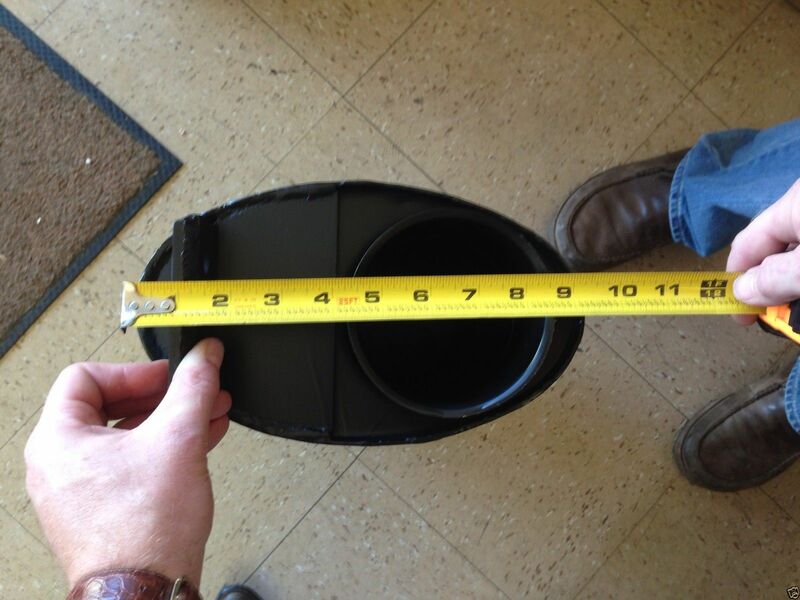 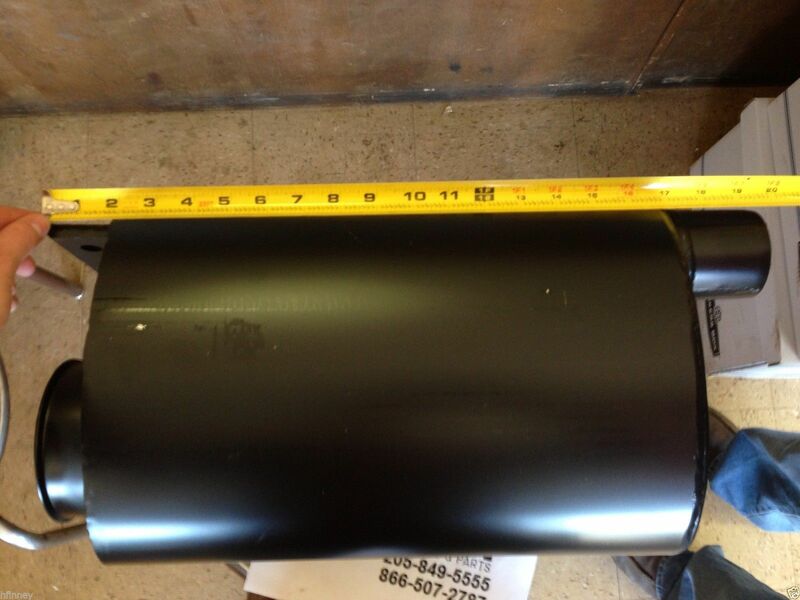 You are bidding on a NEW Muffler, part number AT47110, this fits John Deere Loader's and Dozer's. 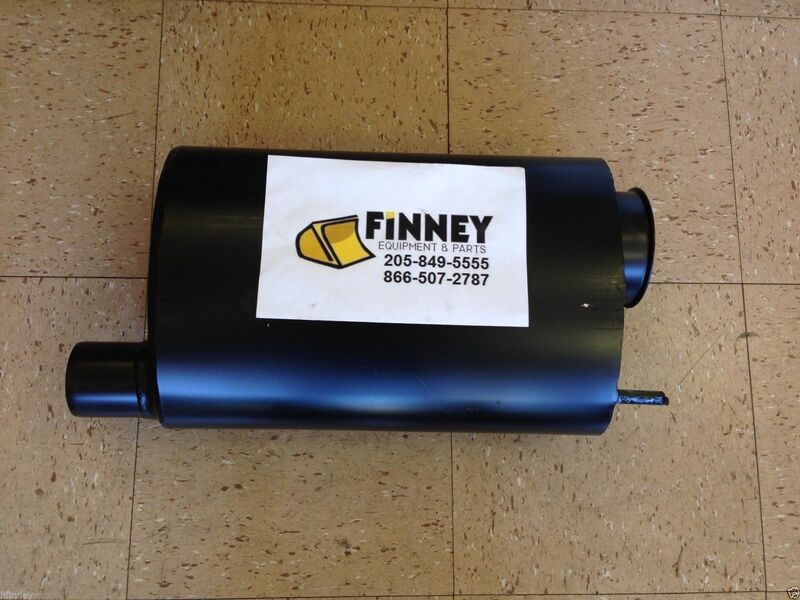 This muffler fits the turbo machines. 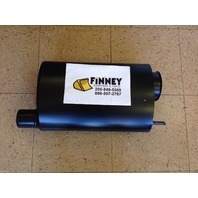 If your machine does not have a turbo look at out other listing for the NON- Turbo muffler. 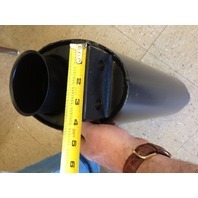 Pipe avail for $85. 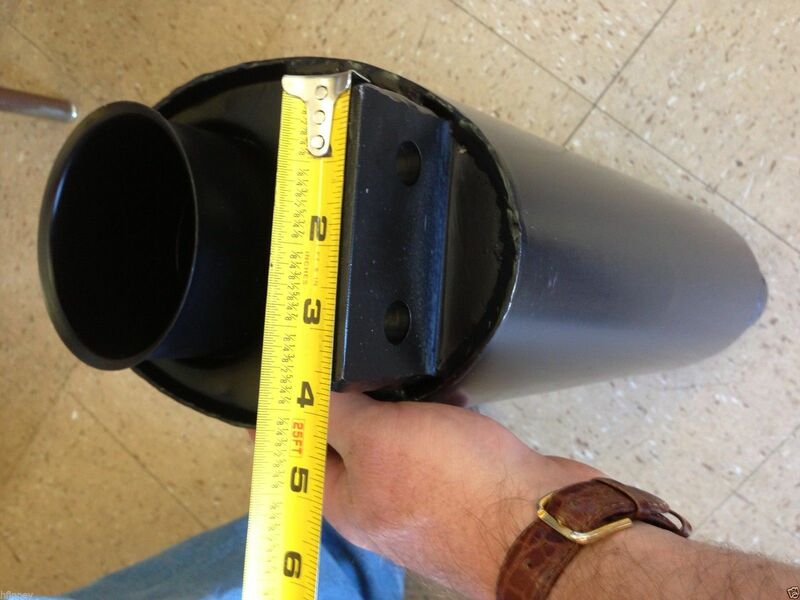 straight pipe. 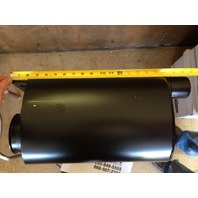 We also can supply you with related parts like the clamp etc to get you up and running. 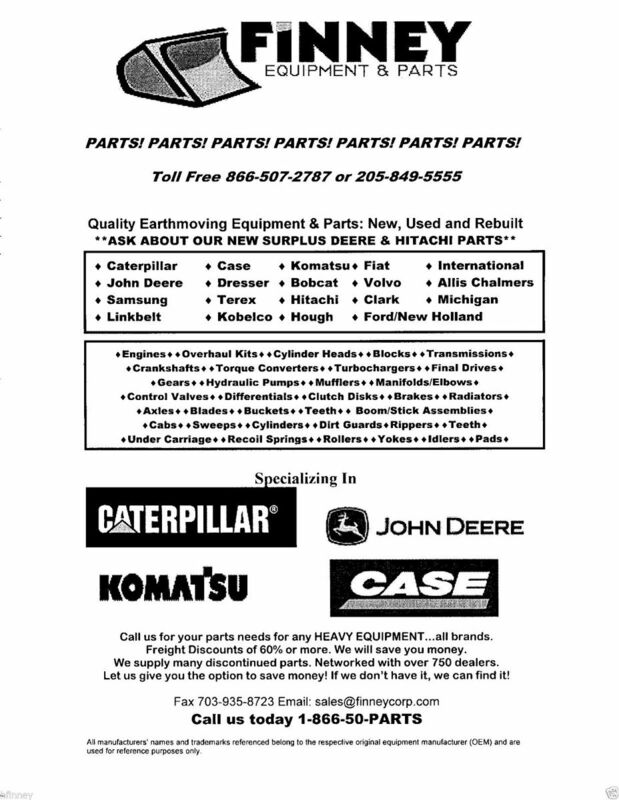 We only list a few of the parts you may need for this or other machines, but we would be happy to help you with ANY other part needs. 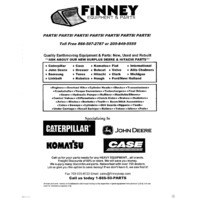 For this machine we commonly sell cylinder heads, engine rebuild kits, crank shafts, various filters, turbochargers, alternators, transmission discs, hydraulic pumps, pins, bushings, undercarrage, tracks, recoil spring, track adjusters, final drive parts, seat cushions, torque convertors, water pumps, cylinder packing kits, bucket teeth, cutting edges, brake kits, gauges, etc. Just give us a call 1-866-507-2787.